UC Davis Extension and the Department of Viticulture and Enology is hosting their annual OIV Wine Marketing Program. Michael Robichaud, Bulk Broker here at Turrentine Brokerage, will be presenting at the Grape Supply & Economics of Production seminar. 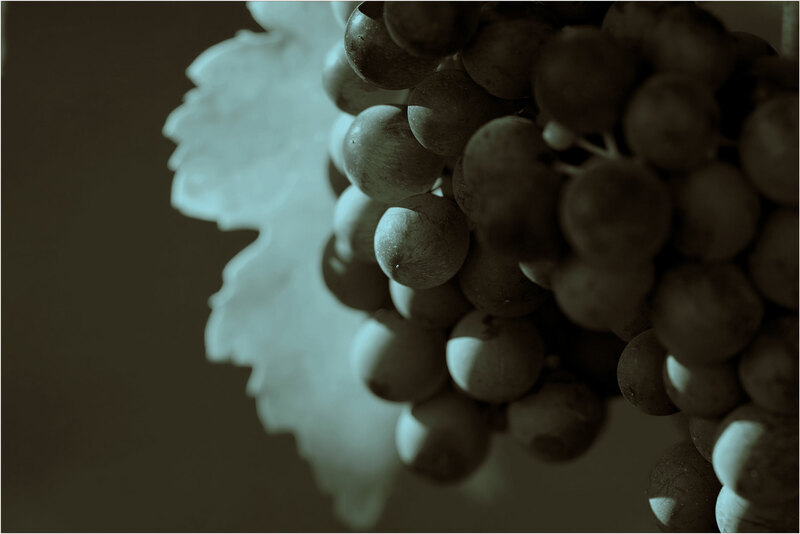 This two-week program focuses on the economics of production and marketing grapes and wine in the United States. For program details, click HERE.